HomeSaver Large Ovalflex Top/Bottom Plate - 18 in. x 18 in. Home > Chimney Products > Chimney Liners > HomeSaver Large Ovalflex Top/Bottom Plate - 18 in. x 18 in. Installing a top and bottom plate with your chimney liner, you can allow your chimney liner to pass through the ceiling without the need for extra insulation. 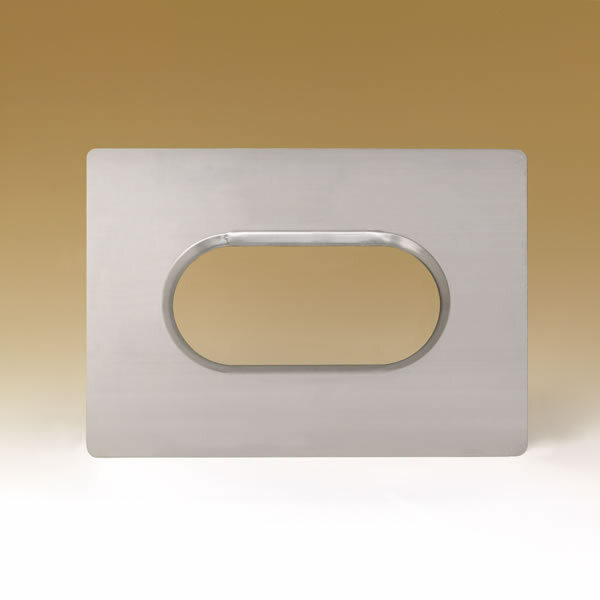 This 18 by 18 inch plate is available in multiple sizes to meet your needs, and the rounded corners make this an easy and safe accessory to install in your home. The durable alloy construction provides a long lasting product, and the convenient size allows this plate to be used with any compatible products.